Hosting two P.E. classes from Mountlake Terrace High School today. 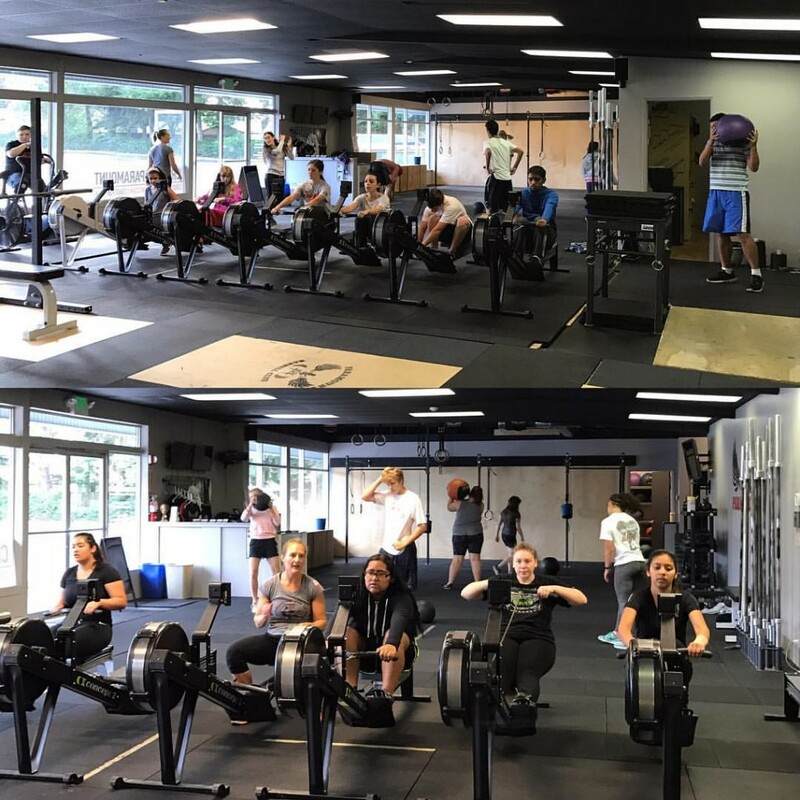 It’s great to be able add some variety to the students classes by introducing them to CrossFit!